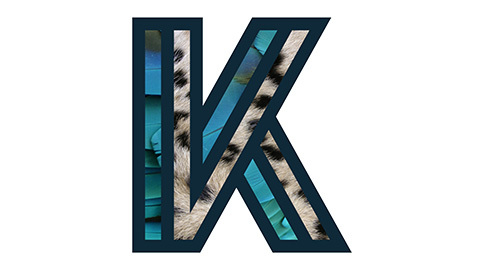 Paloma has chosen The Kindly Collective as as one of the official charities for ​her 2018 tour. “The Architect” album features the four themes of ENVIRONMENT, EMPATHY, REVOLUTION & KINDNESS. These are issues that both Paloma and KINDLY are very passionate about. 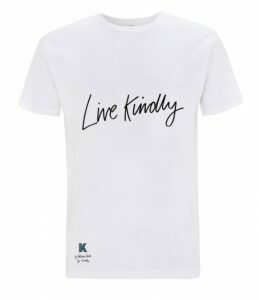 With the release of her new exclusive “Live Kindly” t-shirts (designed by Paloma), she aims to raise funds for the vulnerable women, children and endangered species our projects support via the Kindly Collective. You can buy them now on Paloma’s merch store. Visit www.kindlycollective.co to be inspired with tips for how to #livekindly and find out more about Kindly’s projects.